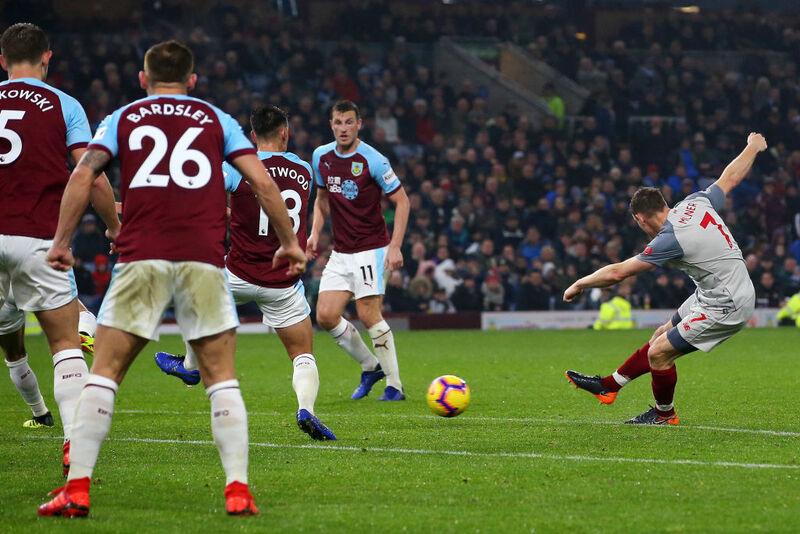 What a placement shot from James Milner! What a counterattack, What a assist from Salah, What a goal from Shaqiri. Salah and Shaqiri linking up. Game over.